A perfect addition to your next trip to the mountains. 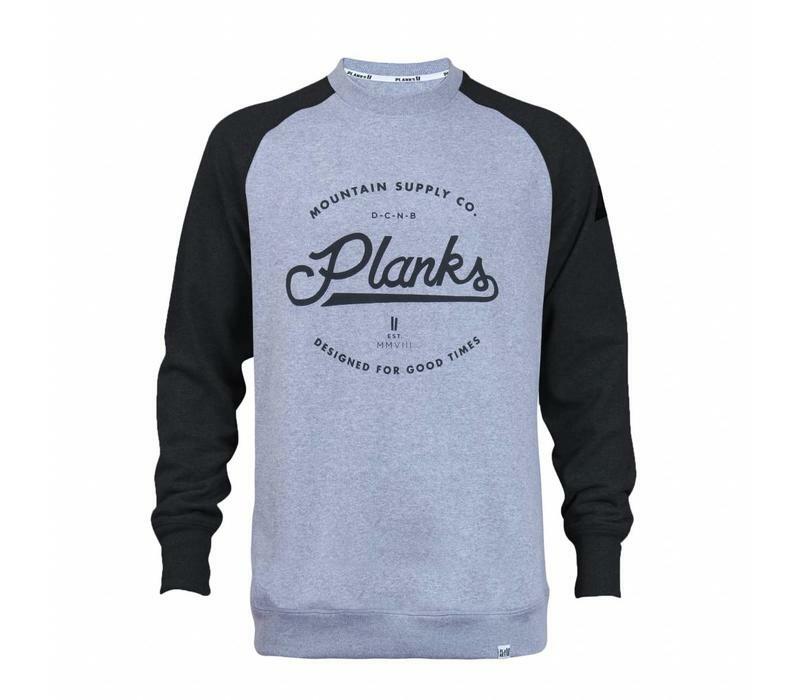 The Men's Mountain Supply Crew in Sports Grey. 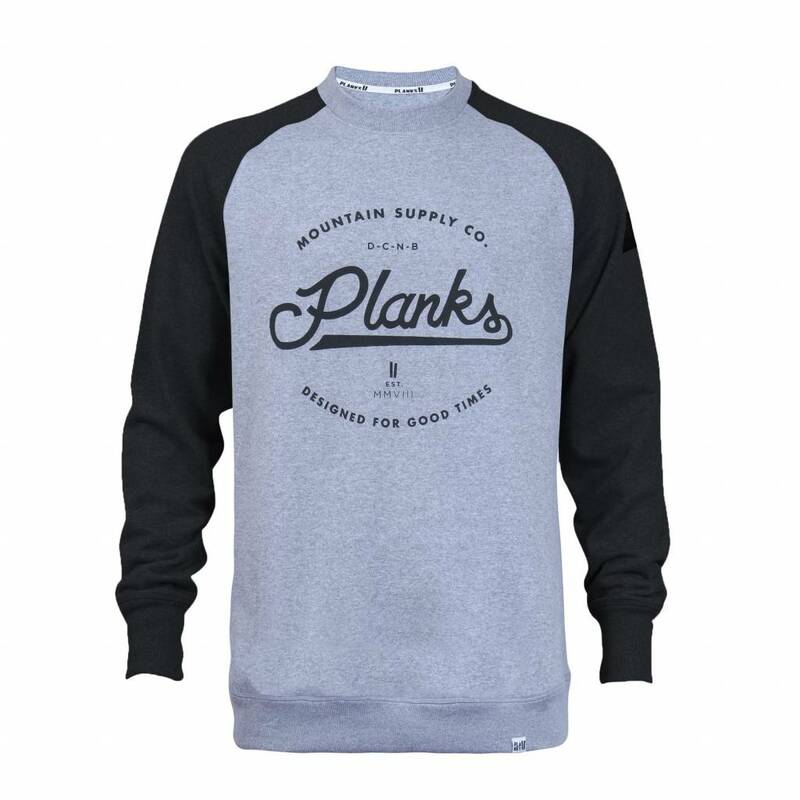 Made with heavyweight fabric this is the perfect addition to your next trip to the mountains.